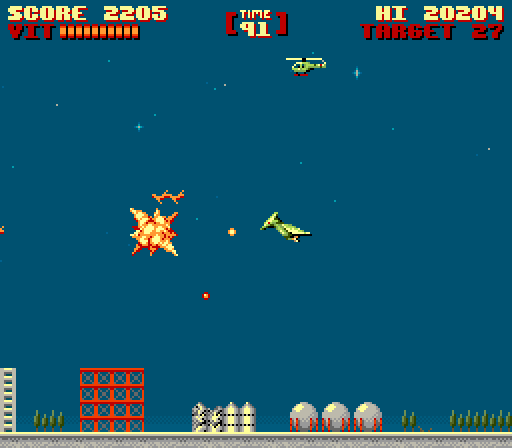 Look and feel of an arcade game from 1984-1985. 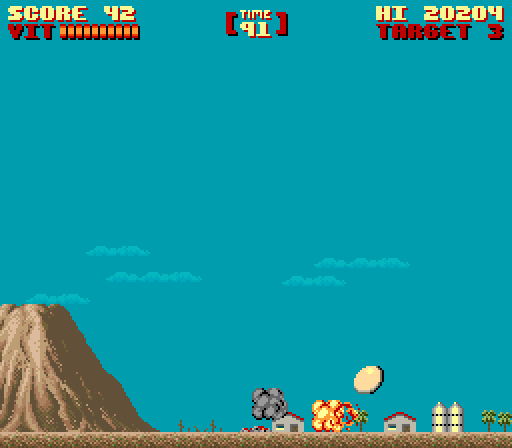 11 short and intense levels. 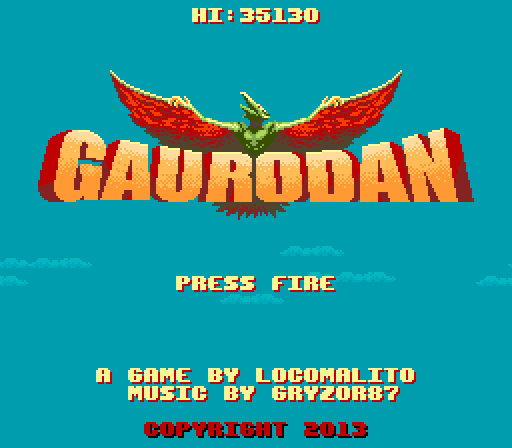 Around 24 minutes of game length (once fully mastered). 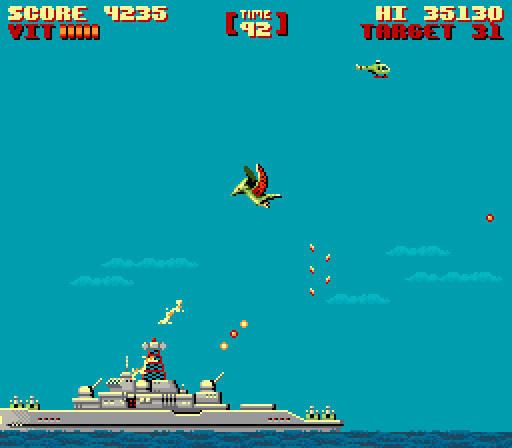 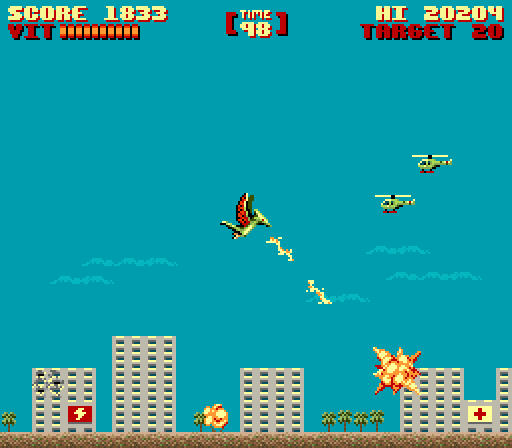 Classic Kaiju movies like Godzilla , Rodan and Gamera , arcade games like Defender , Choplifter or Time Pilot in terms of gameplay and Commando , Gyrodine or 1942 in terms of production style. 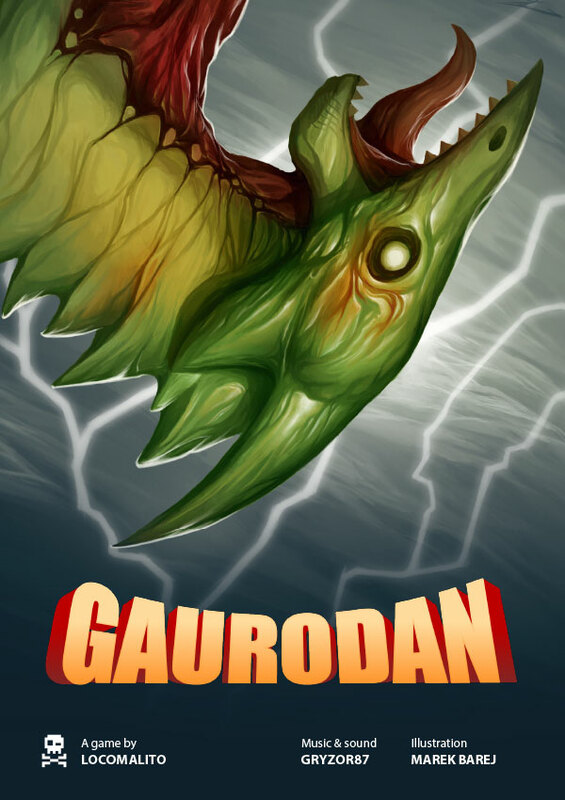 The plot is based on the legend of Achamán and Guayota, a local myth of the Canary Islands. 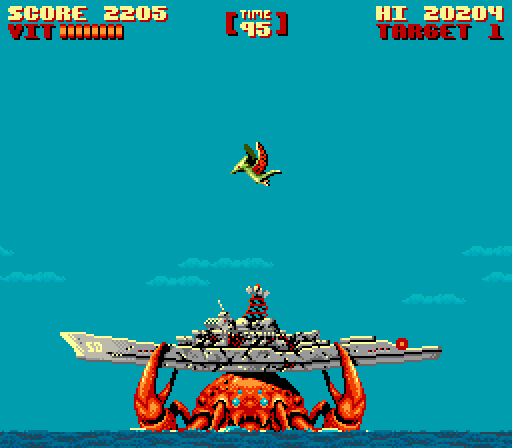 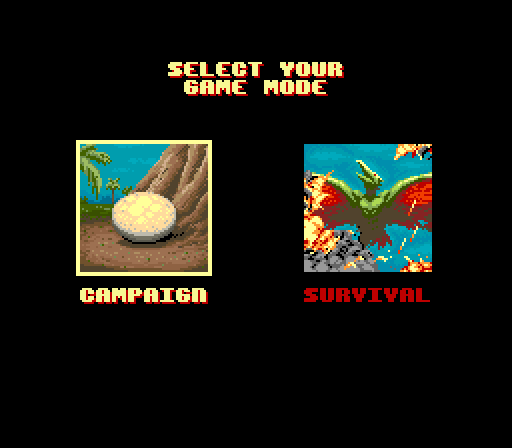 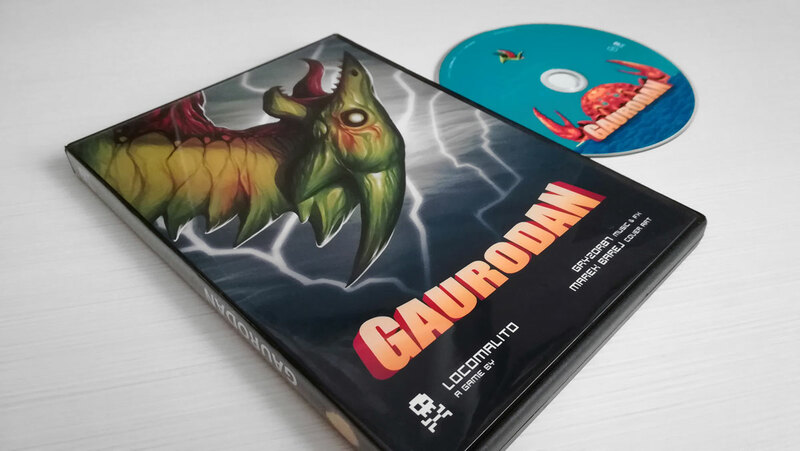 Gaurodan was my first game beyond the Windows ecosystem. 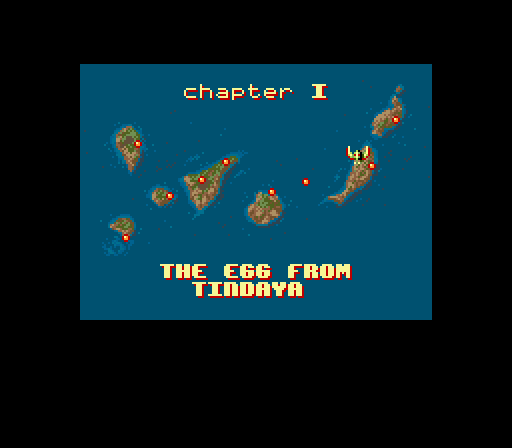 It was a challenge to make it work on different systems, but it opened that door for other projects.